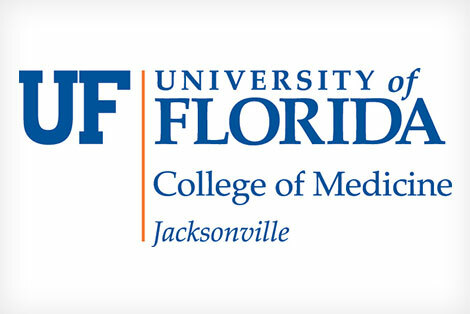 Welcome to the site for the University of Florida Department of Community Health and Family Medicine located in Jacksonville, Fla. The department provides health care services at multiple primary care locations located throughout Greater Jacksonville, Yulee and Callahan. This site is designed to provide a comprehensive view of our department, including information on our faculty and how to contact us with any additional questions. Thank you for your interest in our department and we hope you find our site interesting and informative.